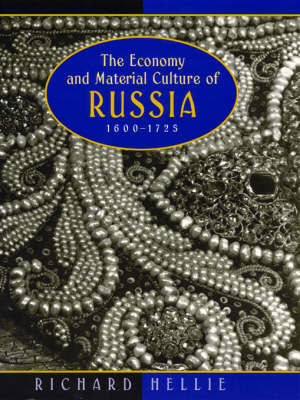 This study of the Russian economy from 1600-1725 offers a glimpse of the material life of the people of Muscovy during that tumultous period - how they lived, what they ate, how they were taxed and what their wages allowed them to enjoy. The book devotes chapters to each category of consumer goods, in which transactions involving the product are summarized. The author provides notes and commentary on the transactions to locate their place in the full Russian economy.